A new roar of beef may have been ignited in the between two heavyweights in the industry. This is said after a little linking of some comments on social media. Earlier dancehall star Timaya used the caption on a recent photo ‘The reason “I’m wininning” is because i’m not competing!!!’. 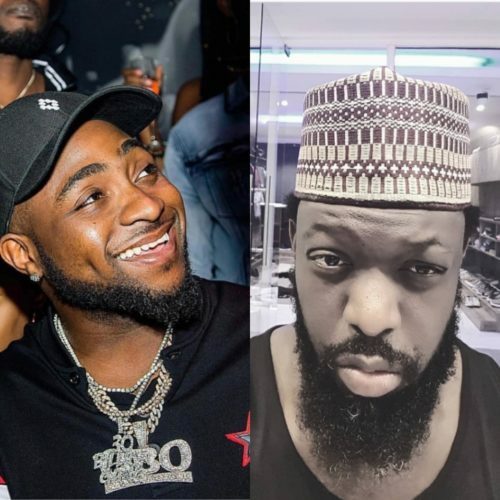 It didn’t take long before Davido raised a comment on Instagram which sounded like a subtle shade thrown back at Timaya. OBO captioned his photo thus; ‘Who Dey follow u do competition?? ODE’. It seems like Davido is talking to an unnamed person. See post below. But davido is somhw beating a point here..